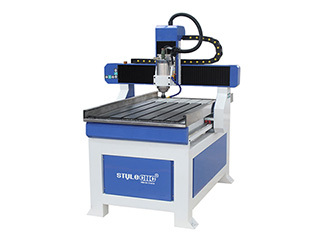 Dynamic focusing fiber laser engraving machine can work with all metals and most non-metal engraving works. 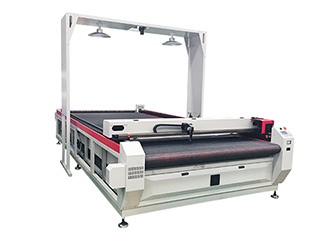 Compared with the ordinary fiber laser engraving machine, it can do some 3D embossing works and engrave on 3D curved surface. 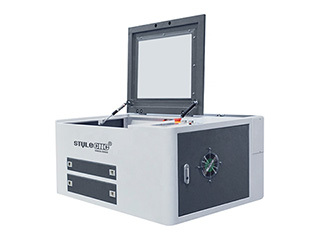 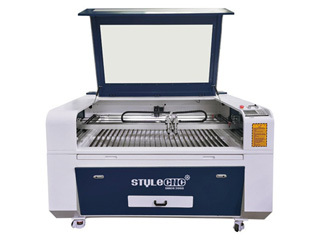 Desktop laser engraving machine is used for non-metal engraving such as wood, leather and glass, now the desktop laser engraving machine for sale with best price. 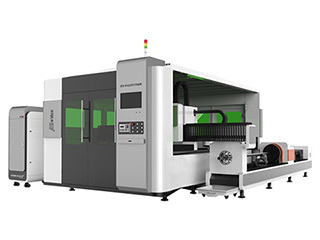 Dual-purpose fiber laser cutting machine has dual function for cutting sheet metal/metal plate and metal tube/metal pipe, such as steel, aluminum, alloy, titanium, copper, brass, iron and other metal materials. 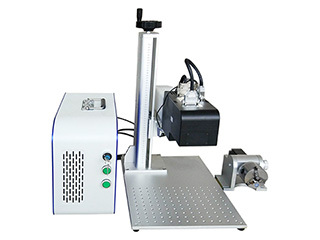 Desktop fiber laser marking machine for metal and non-metal is the third generation laser marking system. 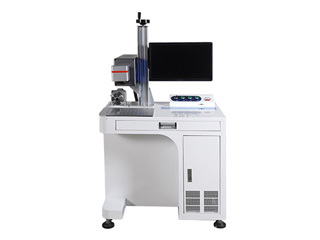 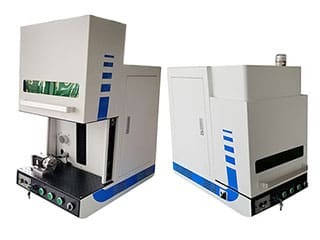 It adopts optical fiber laser to output laser and realizes marking function through high speed scanning galvanometer system. 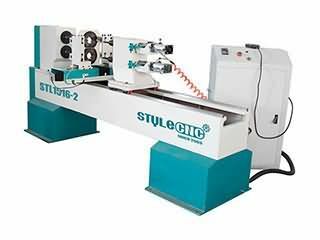 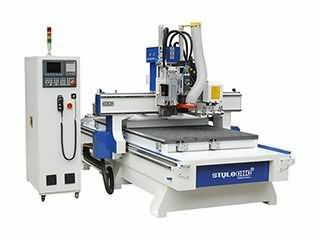 STYLECNC® dual head CO2 laser cutter has double table, blade table and honey comb table, which is used for different nonmetal materials, now the dual head CO2 laser cutter for sale with best price. 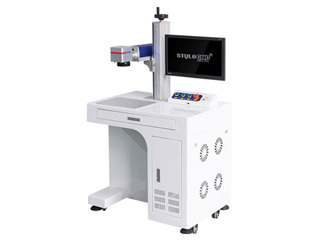 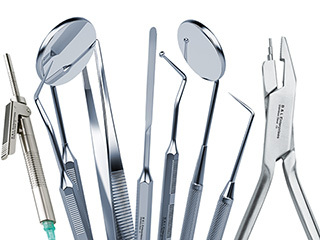 Jinan Style Machinery provides the most authoritative and professional video for Dental instruments laser marking machine 20W. 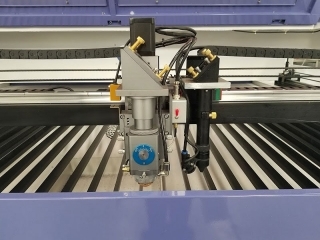 Every time before starting up the fiber laser cutting machine, first check the 2nd and 3rd reflecting mirror as the daily maintenance of fiber laser cutting machine. 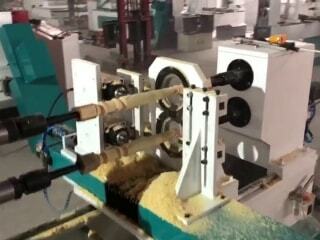 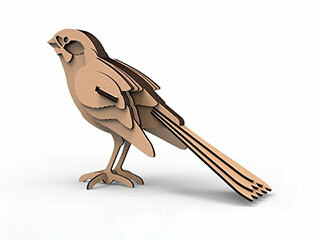 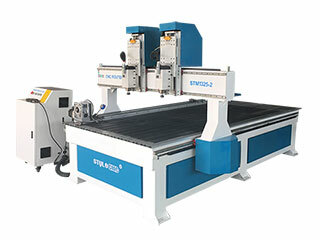 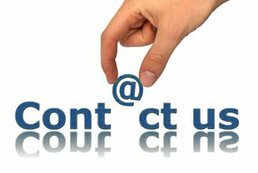 Does CNC machine comes with software? 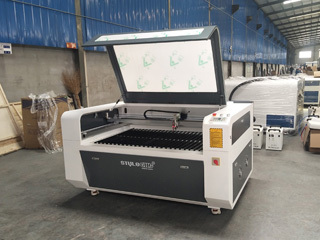 New design 1390 CNC laser cutter with air filter has moved to its new home in Denmark, our Denmark client will use the 1390 CNC laser cutter to cut wood, MDF, HDF and plexiglass, etc. 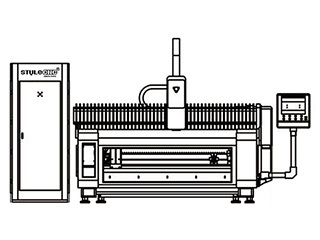 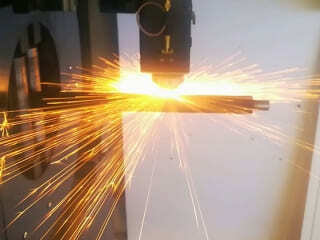 The air filter can absorb the smoke and dust in laser cutting.